She never thought life would beat her down. She never imagined the man she loved doing it either. Starting over in a small town was her only option. Once she arrives in Carson Falls, she realizes her life never really began until the locals, one specifically, proves that there are things that can mend your spirit. He never thought the mother of his child would walk away. He also never thought she would end up dead. Living in a small town his whole life, he knew what his life’s meaning was, or so he thought. Once a stranger from out of town starts teaching his daughter piano, she proves that life has much more in store for him. 1.When and why did you begin writing? I began writing poems and short stories when I was younger. It was a creative outlet and a way to channel my emotions growing up. 2.When did you first consider yourself a writer? I guess it depends on your definition of writer. Everyone’s is different but for me, I guess I have always written something whether it was songs, poems, or stories. 3.Do you plot out your books on paper? Or seat of your pants? want to happen, but sometimes the characters have their own plans for what they want. 4.Are experiences based on someone you know, or events in your own life? 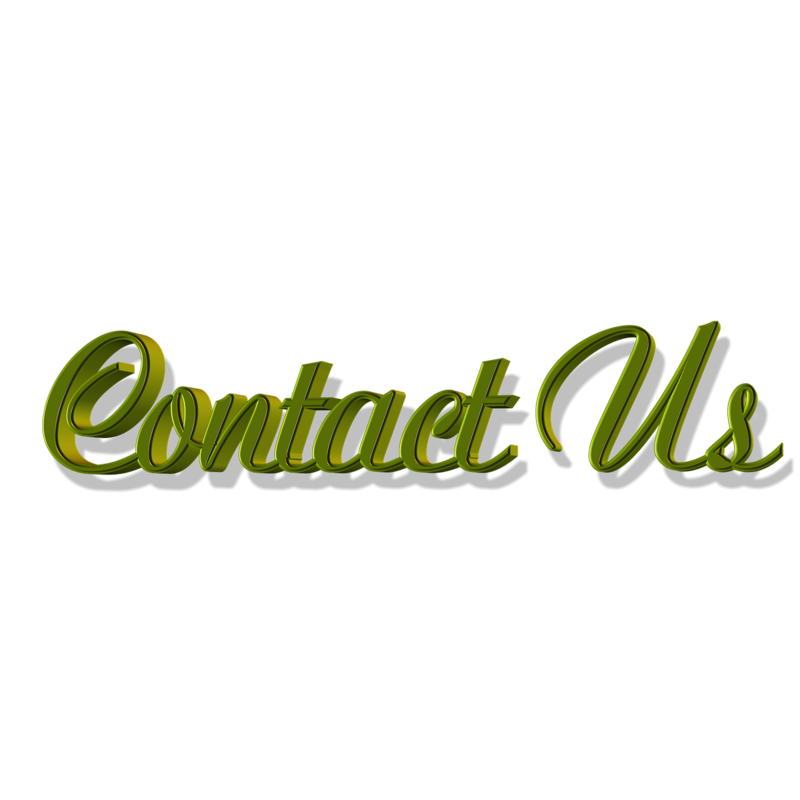 Not experiences, but character traits may be based on real life people I know. 5.What books have most influenced your life? Every book I read influences me. I think every time I am able to escape into a world or town that I know nothing about, each thing they experience for the first time, I experience alongside them. It can influence perspective and mood. 6.If you had to choose, which writer would you consider a mentor? This is hard because I am not yet published and right now, I am meeting so many amazing authors who give me tips and tricks every day! 7.What book are you reading now? i am writing right now, so in order to not influence or sway my own style, I am not reading anything. 8.What are your current projects? 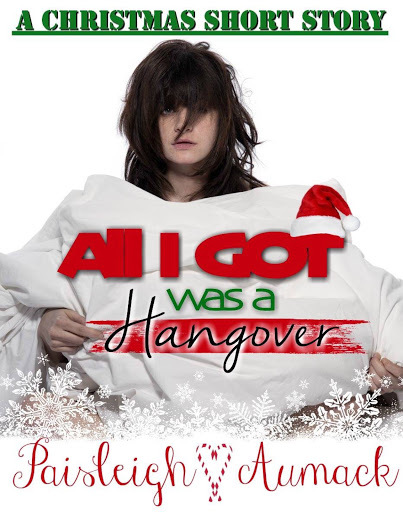 My debut Novel- Love in Carson Falls and All I Got was a Hangover for a Christmas Anthology coming out this year. 9.Do you see writing as a career? I write at least 100 words a day in some form, so it is more like a necessity. 10.Is there anything you find particularly challenging in writing? Writer’s block is the worst, but I just blame my characters for being lazy. The most challenging in writing for me trying to get it all out at once. Sometimes I am wordy and I need to find balance on not making the story seem rushed but still showing vs. telling. 11.Who is your favorite author and what is it that really strikes you about their work? JC Santo, and Harper Sloan. All for different reasons and all have an element of emotion that is evident throughout their work. 12.Do you have any advice for other writers? The most obvious is, keep at it. Read about perfecting your craft. Read books to understand other’s styles. But most importantly, write everyday. Whether it is a sentence that pops in your head, a poem, or a sequence of dialogue. Get it down in a notebook or the notes on your phone. Come back to it when you have a place for it. 13.Which of your books do you like the most? 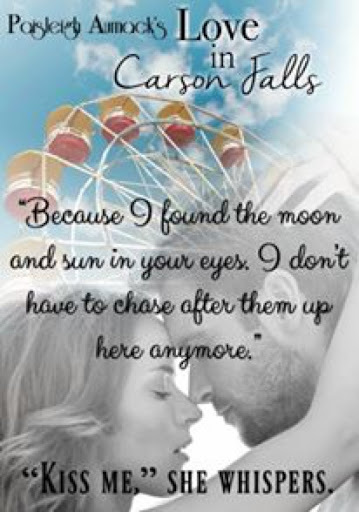 I am in love with both the WIPs I have going right now, but Love in Carson Falls will be my book baby. I haven’t gotten there yet, but the thought makes me excited, sick to my stomach, and like I need to drink. I binge watch something on the flix of net or I blast music and sing. I enjoy a good teal or turquoise color. Neither….baby goats are my obsession. As we have already established my weirdness, rock and country equally, but give me a country rock song and I am a puddle. If you could change the ending with your own rewrite to any famous story in history, what would it be, what would you do different, and why?